Hello Wufans! Today, we launched our newest payment integration with Square. Square and Wufoo work together seamlessly so you can accept payments directly from your Wufoo form and see your money deposited as soon as the next business day. Square helps millions of sellers run their business– from secure credit card processing to point of sale solutions. It’s easy to get started with Square in minutes. There are no long-term commitments or monthly fees. If you’re not currently a Square customer, create your free account here. Adding Square to your Wufoo form is simple! Select the form you want to add a payment field in. Click on Payment Integration next to your form. Select Square as your merchant. Click on the Connect with Square button and either login to your account or create a new one. 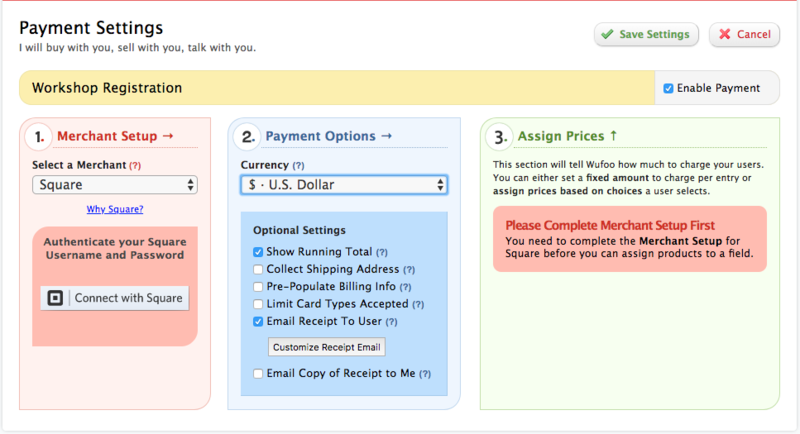 Select a Square Location if needed, the currency and payment options. 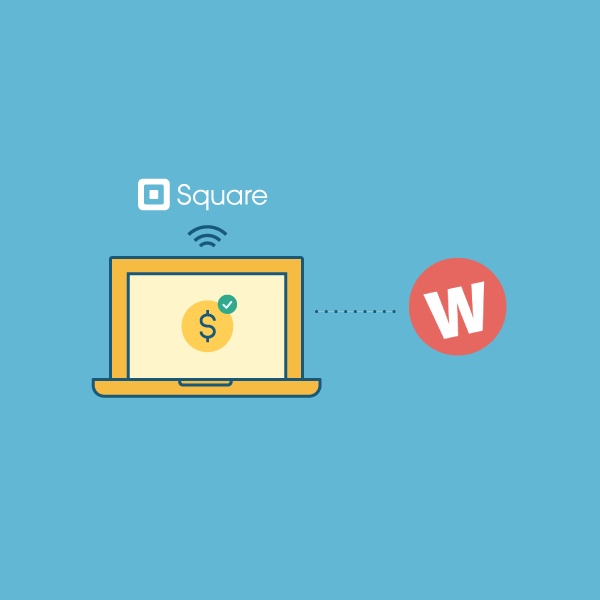 For more information on Wufoo’s integration with Square, be sure to check out our partner page.